If you appreciate the elegant luxury and impeccability in details, then the problem where to stay in Lviv is solved: feel free to choose «Citadel Inn» Hotel & Resort. Atmospheric Austrian interior and unforgettable city view will immerse you into the times of the Austro-Hungarian blossom of Lviv. 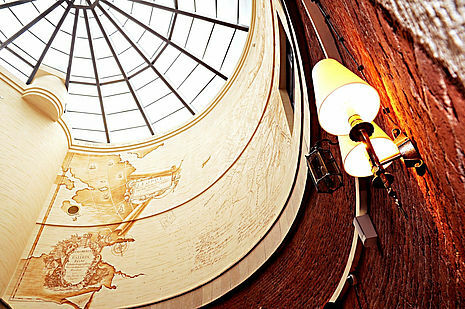 And the Citadel Inn restaurant “Harmata” is considered one of the best in Lviv. 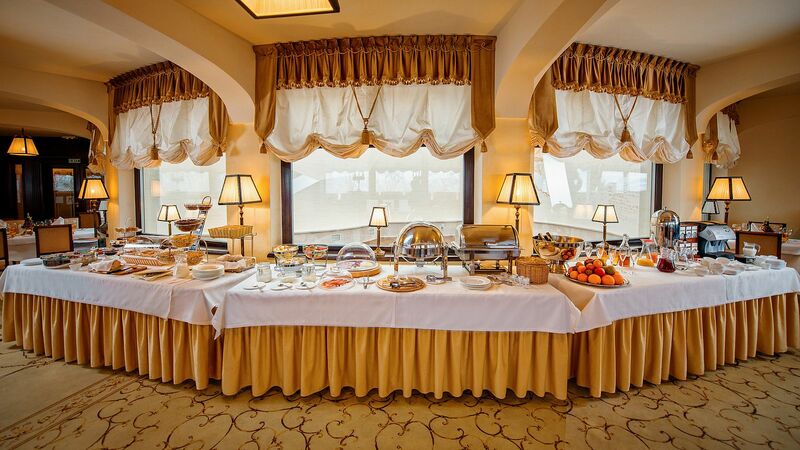 Hospitality, impeccable service and, of course, delicious European and Ukrainian cuisine, and the wonderful view of historical Lviv in the background. 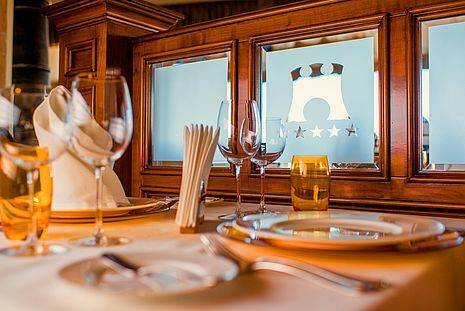 The guests of the «Citadel Inn» Hotel & Resort are worth royal rest! Citadel Inn is the first five-star hotel in Lviv, which is located in the park area in the very heart of the cultural and historical part of the city. Due to the comfortable location the Citadel guests can easily combine the work and the rest, meet with partners and have a walk through the Lviv center. 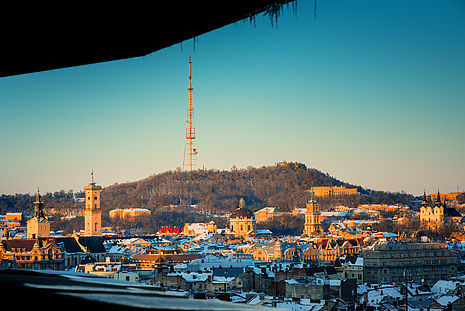 So when choosing where to stay in Lviv you should certainly consider Citadel Inn, no matter what is your goal of visiting Lemberg city. The highest floor takes the restaurant “Harmata”, where you can observe the outstanding view on the central part of the city. The restaurant of Citadel Inn is one of the few places in Lviv, where you can enjoy the sunset over the roofs of historical Lemberg, tasting the wine from the Citadel’s own cellar at the same time. Exquisite «Citadel Inn» Hotel & Resort is the only Ukrainian hotel, which is included to the list of the best world hospitality brands “LVX Preferred Hotels & Resorts” – the collection of unique world hotels, the peculiarities of which are the outstanding atmosphere and the exceptional level of service. 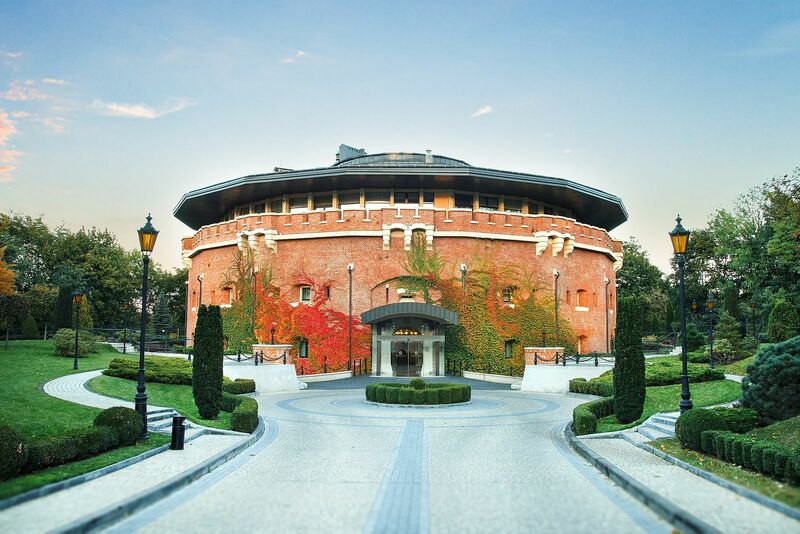 «Citadel Inn» Hotel & Resort is located in the unique XIXth century fortress. 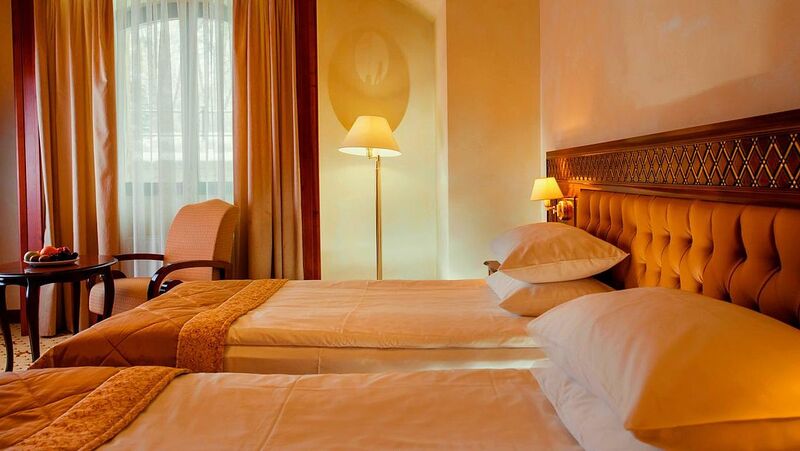 At guests’ disposal are 26 exclusive rooms: 13 rooms of “Standard” category, 11 “Superior” rooms, and 2 elegant “Suites”. 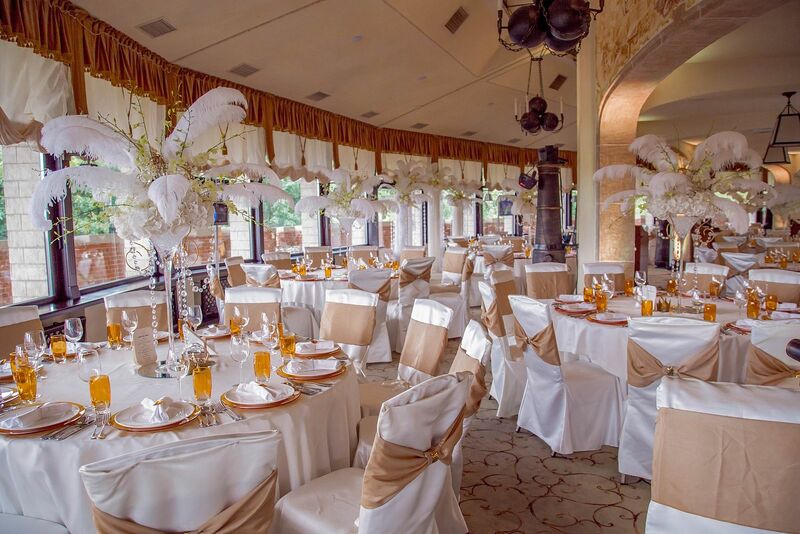 The interior of every room reflects and emphasizes luxurious style of Austro-Hungarian empire. 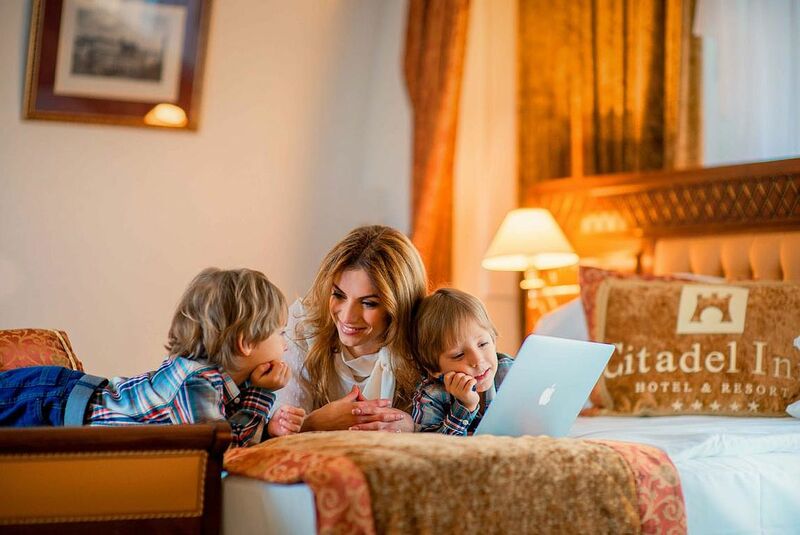 Elite 5-star «Citadel Inn» Hotel & Resort in the Lviv center is the perfect place for business-tourism or family holiday. Due to the small amount of the rooms we ensure the individual service for every our guest.